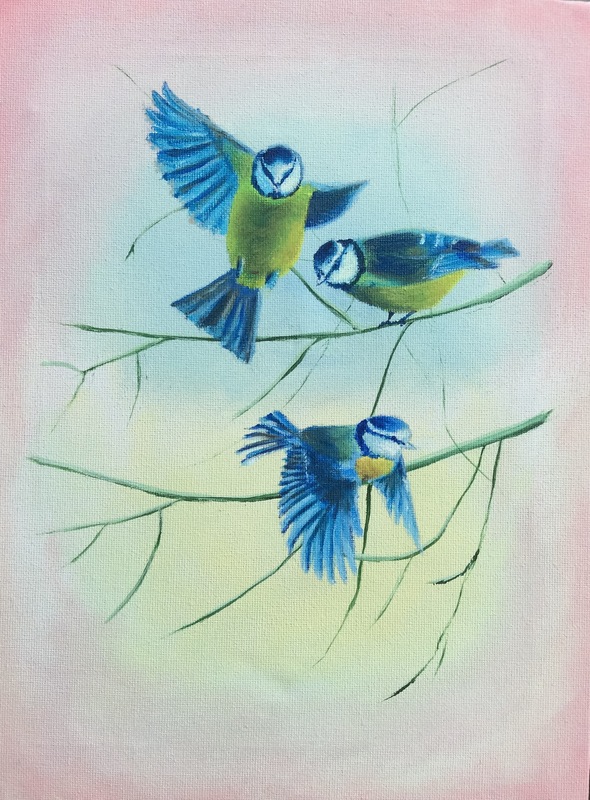 There will be an exhibition of my paintings in Ballymena Library this August, entitled “Birdsong”. This painting was going to be in the exhibition, but it has already gone to a new owner. Don’t worry though, there are plenty more!